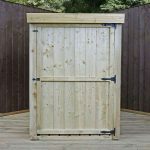 If keeping your garden tidy and clutter free is a problem, this product gives you the ideal solution. 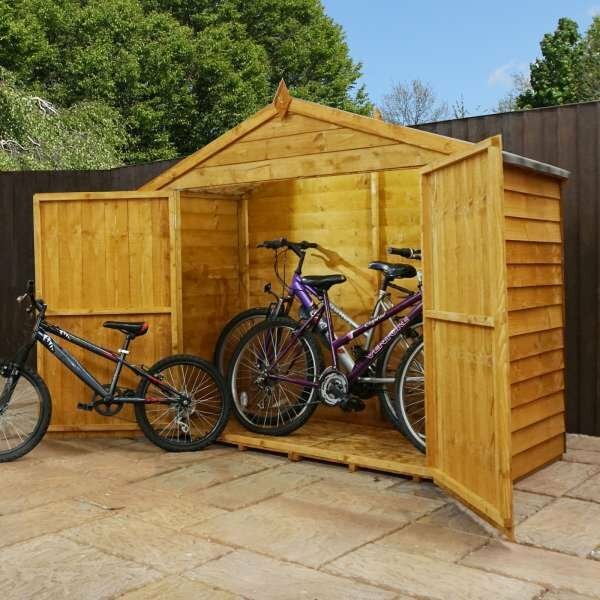 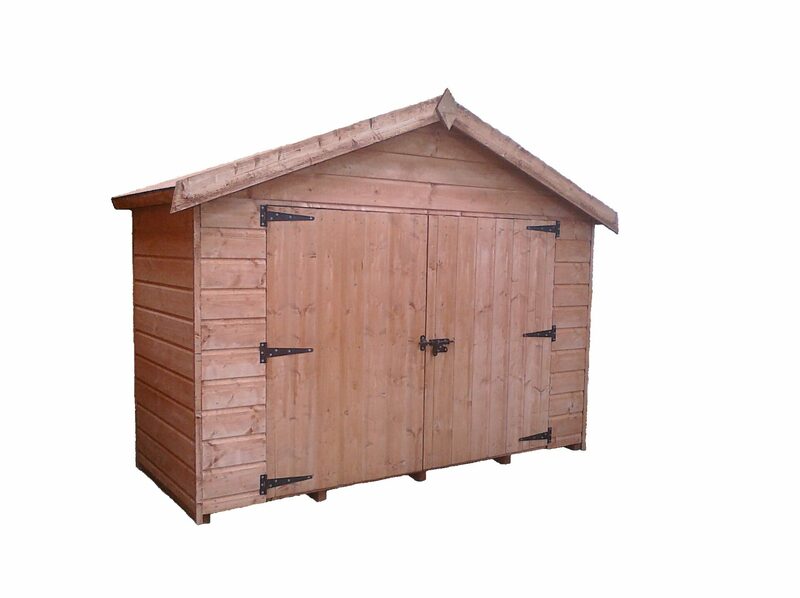 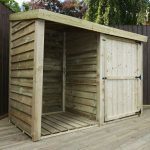 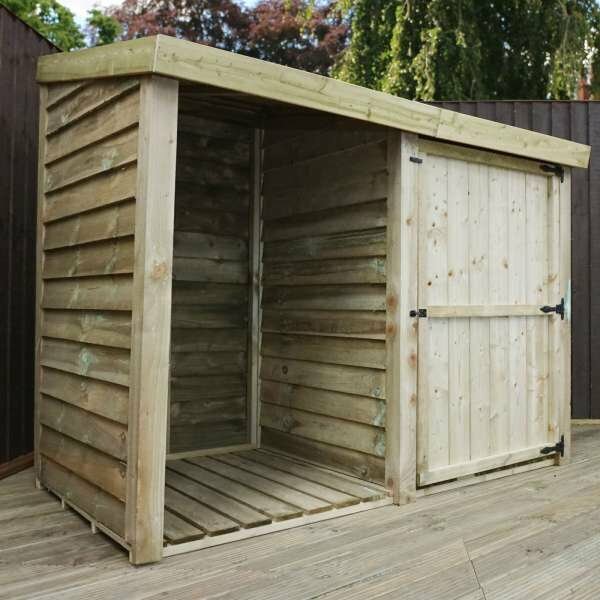 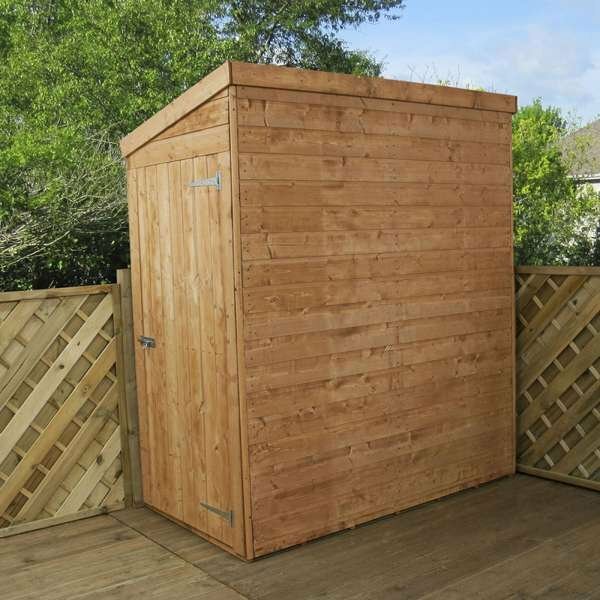 Built with you in mind, the overlap store provides a great place for storage and looks fantastic in any garden. 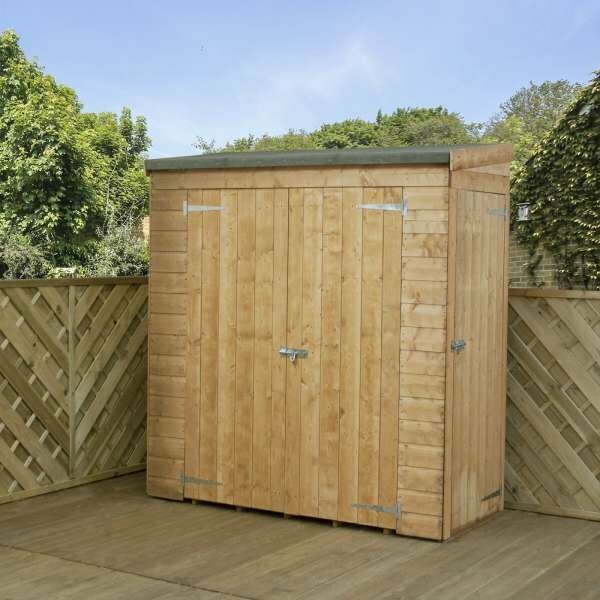 The pressure treated timber used for this storage unit allows its lifespan to increase, meaning you can get what you need out of it for years to come. 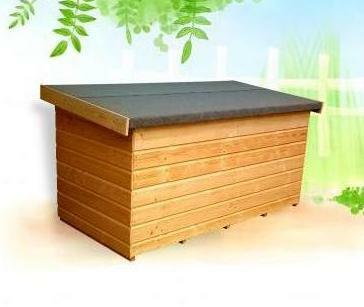 It also helps to prevent wood rot, so you can be sure this product will stay in tip top shape. 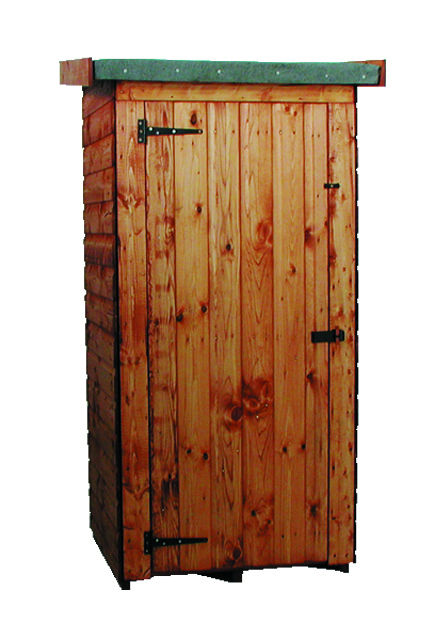 There are two size options available and you can choose which side to hang the door on the 3 x 7 version. 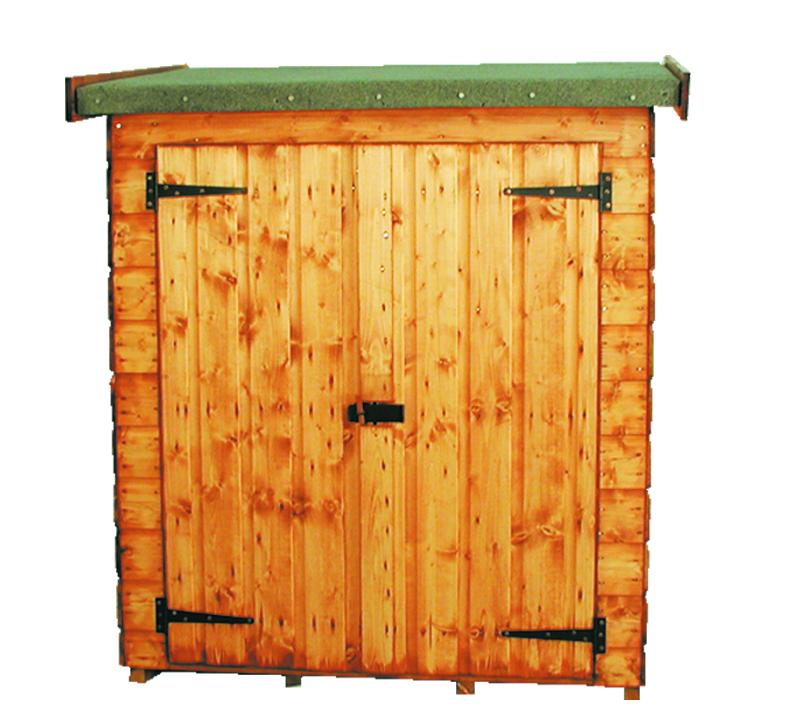 The open space is ideal for storing logs if your home benefits from a log burner. 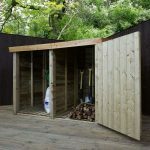 This is one you shouldn’t miss out on! 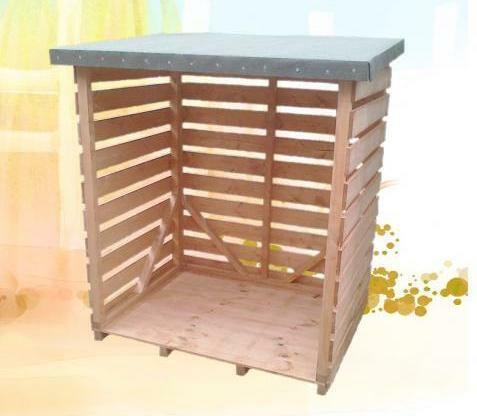 Available options: 3×3 Overlap Store, 3×3 Overlap Store With Installation, 3×7 Overlap Store, 3×7 Overlap Store With Installation.